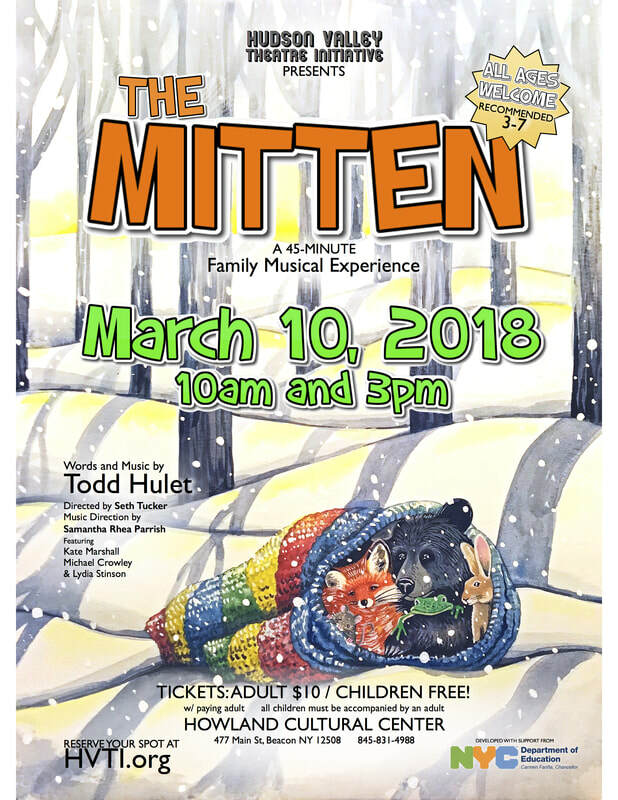 This adaptation of the beloved folktale, popularized by several children’s books, THE MITTEN is a 40-minute interactive musical full of song, dance, puppetry, and a little magic exploring weather, color, patterns, and just how difficult but rewarding it is to make room for someone in need. Nikita has been wanting to have a picnic before the weather turns too cold and everyone is invited! Our friend, Luka, drops by to talk about the exciting weather and Nikita decides to use a little magic to knit new mittens from many colorful yarns. Luka thanks Nikita and heads home but accidentally drops one of the new mittens. After Nikita leaves the mitten and heads off to find Luka, Mouse arrives and finds shelter from the coming snow inside the mitten. But then more animals come by also looking for shelter. Frog, Rabbit, Fox and Bear are all in need of a warm place to stay! Will there be enough room for everyone? Queen Elizabeth I has many nicknames, and the truth behind any of them is none of your business. In a dramatic pop-concert setting, Elizabeth tells her story: a girl suddenly wielding immense and enviable power discovers her unwanted privilege comes with the constant torment of opposing extremists. But life has taught her never to shy from her own self-worth, and if she is valued as the sovereign of the British Empire, then she will rule. Her way. 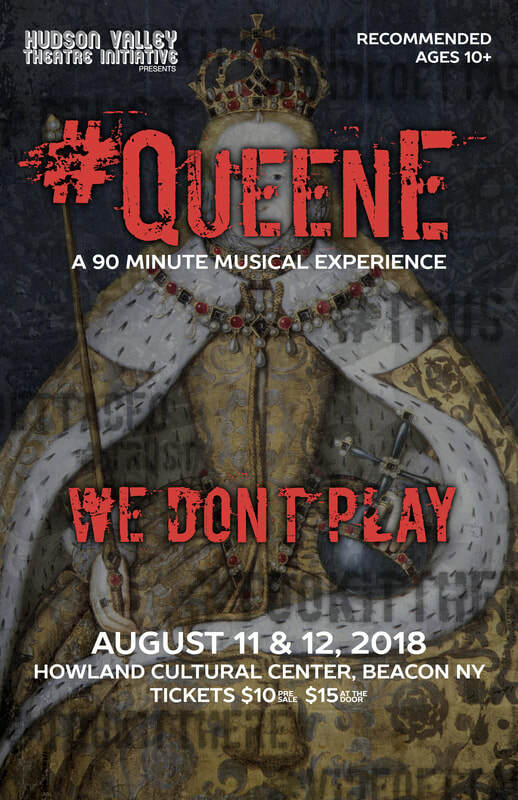 Rooted in the truth of a remarkable era in history, #QUEENE brings to life the story of Queen Elizabeth I in a 90-minute musical with a diverse local cast. Mary Stuart, Mary Tudor, Phillip of Spain, and more are personified in this entirely original production will leave you dancing, singing, and motivated to make the world a better place, appropriate for ages 10 and up. Community is truly at the heart of this unique concert series celebrating the best of classic Broadway shows through concert performances of full Broadway hits as well as themed afternoons of memorable songs. Join us as a performer without any audition and very minimal rehearsal time at our future installments of Broadway in Beacon!